“Good morning. 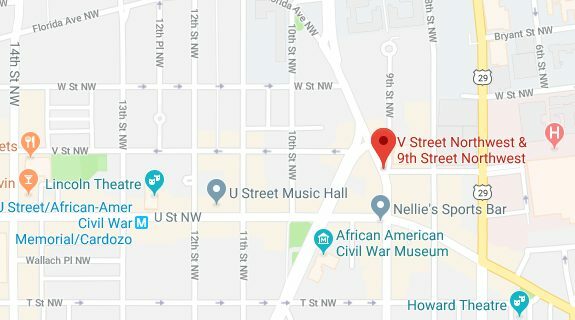 Members of the Third District are currently investigating a shooting that took place in the area of 9th and V Streets NW this morning. An adult victim was transported to an area hospital for treatment of a non-life threatening injury. Shooting Investigation: 900 blk of Florida Ave NW/Lookout for Black male wearing black jacket and blue jeans.